I may be way behind in my book challenge, you know Japan happened and I had to return the books to the library and things like that so thing took time, but here I am with another set of books. June was Autism month for me, it is usually in march I think but that doesn't matter. 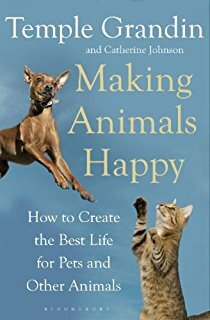 So here are my best books written by people with autism or about people with autism. a book written from a fathers perspective about a boy with autism and ADHD in letter form, about their daily life and how he tries to understand his son. I love the book, even if it is sad and I sometimes get a bit angry about the father who does not seem to understand his son even if he tries ( and he thinks he does understand him, but I can see he doesn't always). I recommend it. 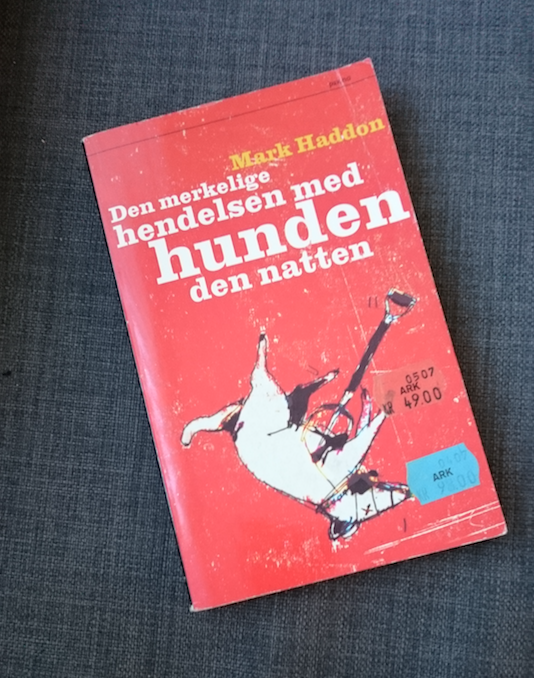 Another book I really like is the curious incident of the dog in the nighttime by Mark Haddon. 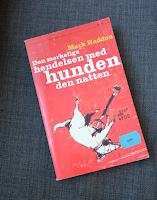 Another book about a boy with Aspergers Syndrome, something happens to the neighbourhood dog and the main person wants to know what happened, all the adults try to dissuade him from investigating... And then his whole life turns upside down. I like this book, the portrayal of someone with Aspergers I think is spot on although I have never been a boy so I wouldn't know how boys with Aspergers react. But since all people are different even those with a syndrome I am sure there may have existed someone like that. My one grievance about this book is that this too as so many Autism books is about how one thinks a person with Aspergers is like and it turns a little into a stereotype, I wish there could be written a book about more normal people with Aspergers, you know someone without "special powers"? Someone who is not good with numbers and not a train fanatic. 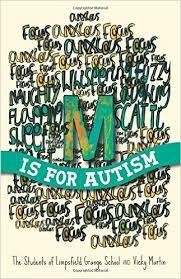 A book written by a group of girls in a school in Britain who have autism. 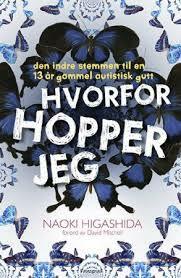 I have seen the documentary a couple of times and really liked it, here we have a more natural portrayal of autistic girls, and I am happy this book is about girls for a change. I highly recommend it even if it is short. 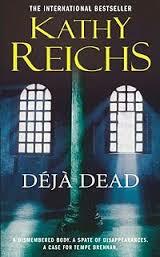 Deja Dead, by Kathy Reichs, this series of books is what the series Bones is based on. I have only read the first, and I quite like it.... If you like detective books you will like this book, it does not have anything special about it and the language is fine, I had a bit of trouble with the French since I don't speak French, but Mister M does and he translated. I love Bones, I did not love this book, but it is the first in its series so things might get better. So, by June I have read 23 books, and again sorry for being late, and I have read almost all the July for Japan books and August books, but not quite so I will add those posts when I have read them.